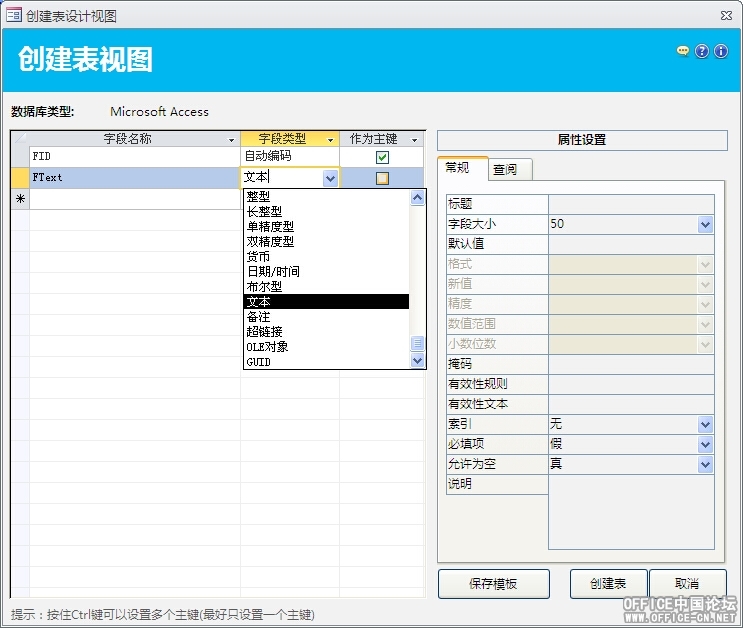 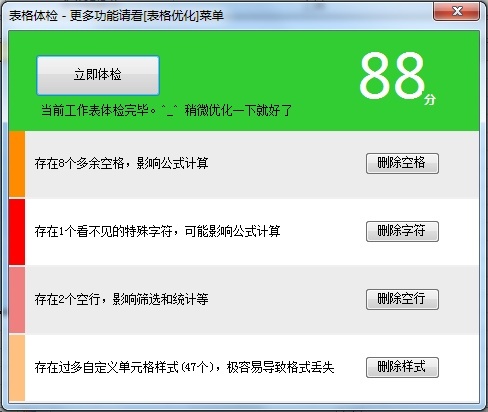 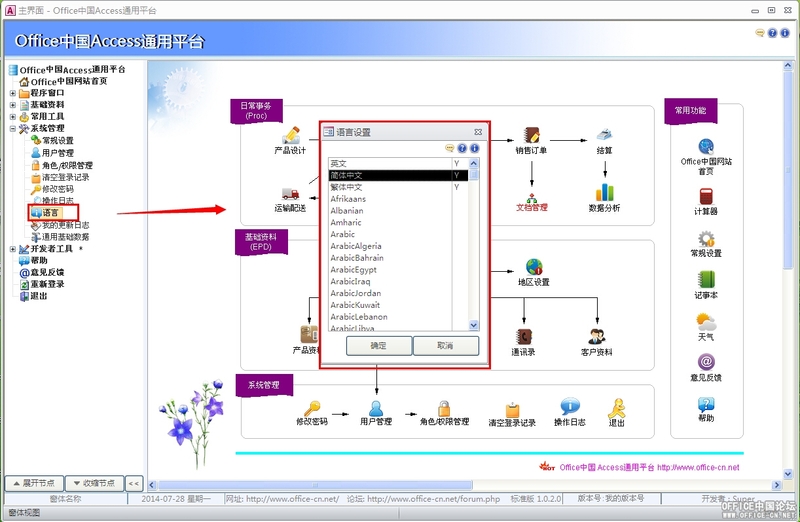 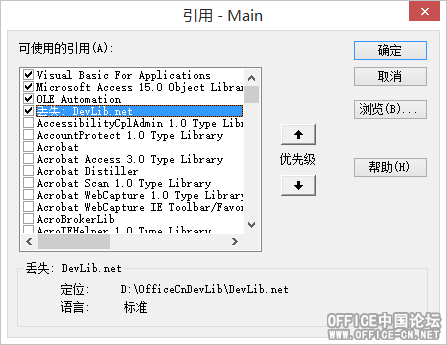 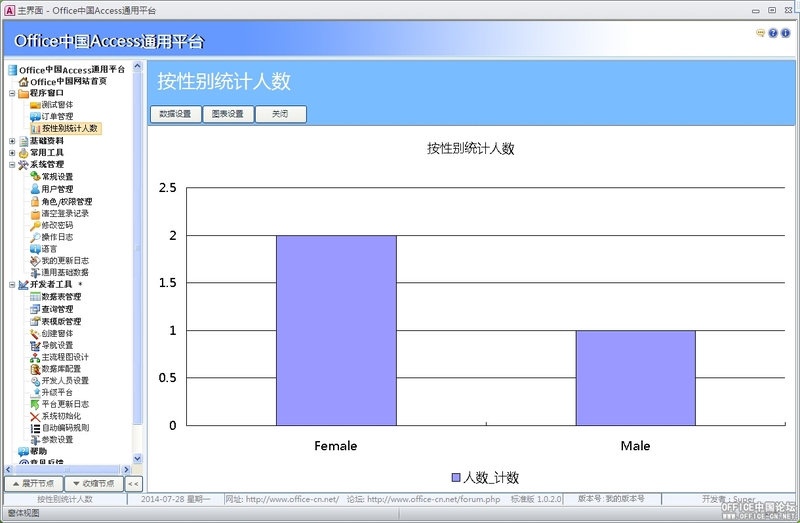 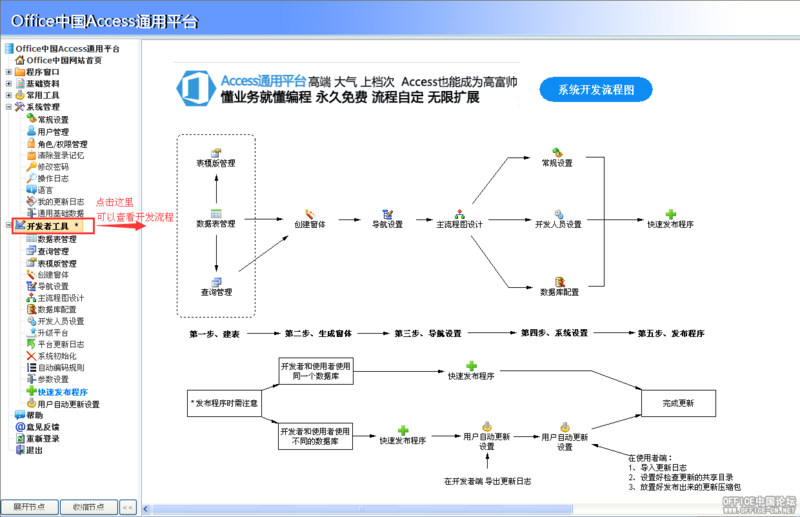 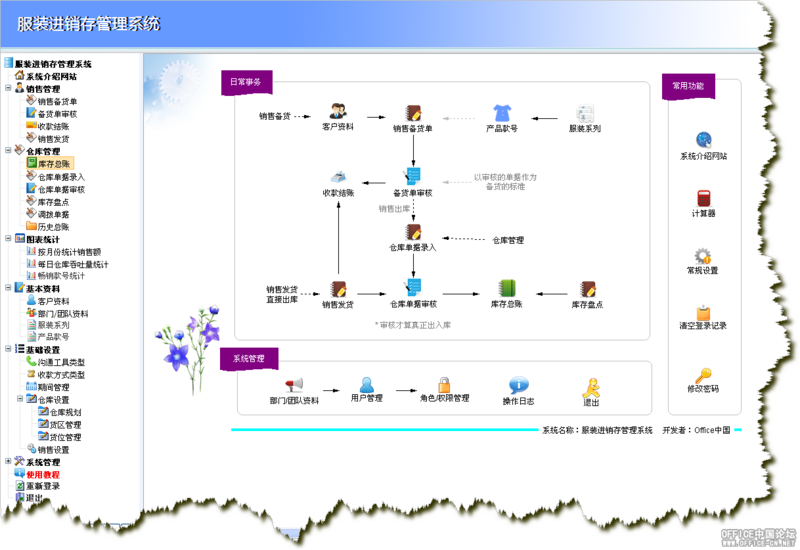 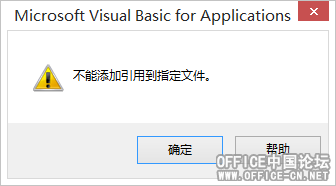 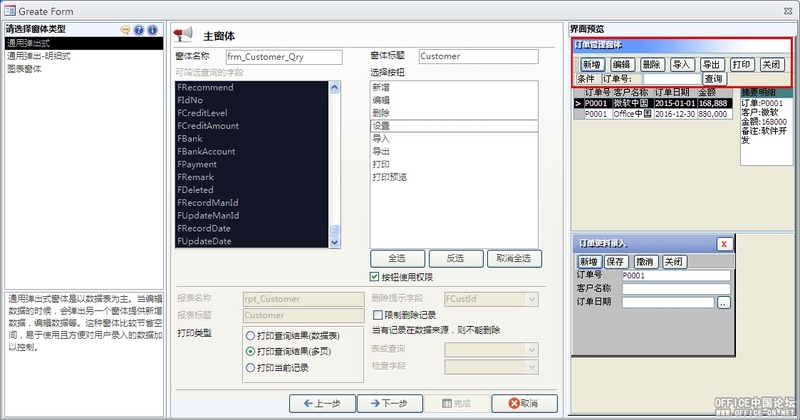 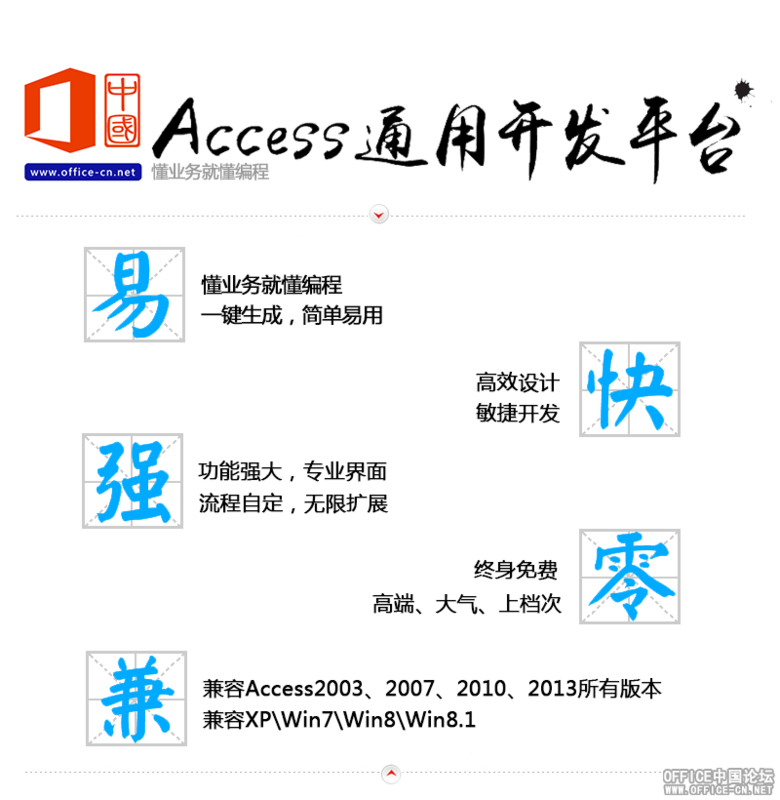 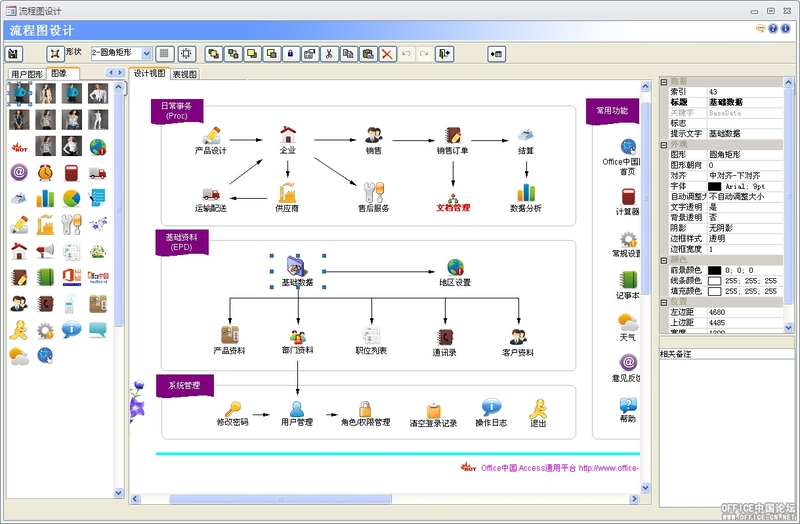 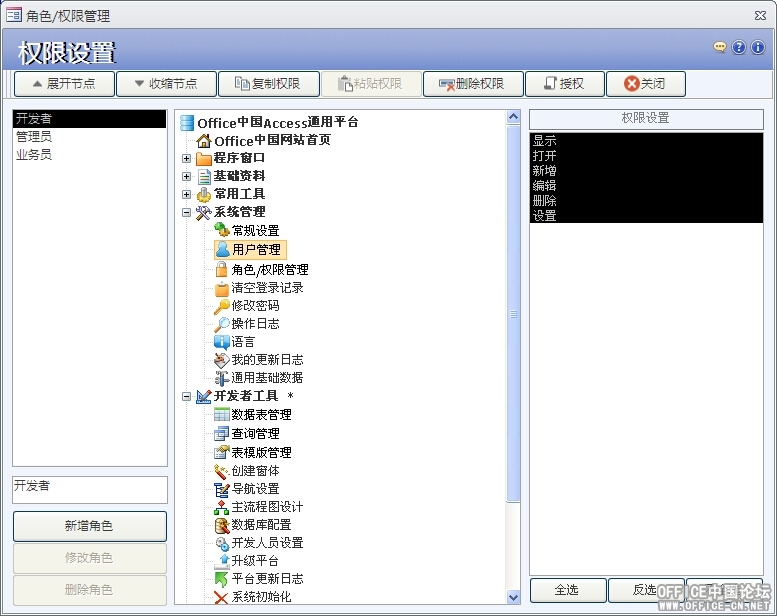 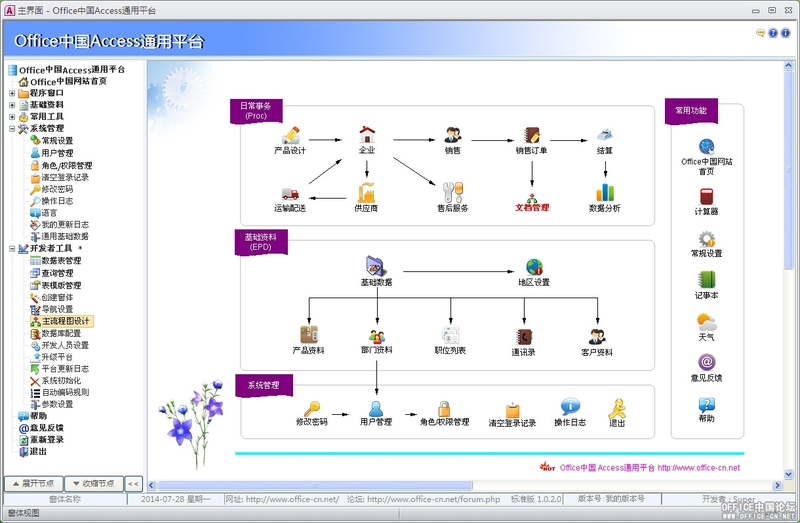 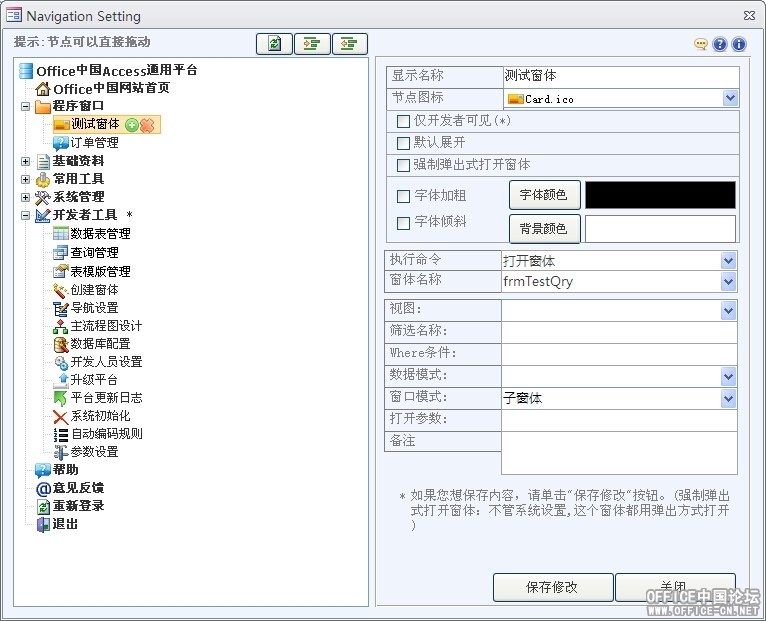 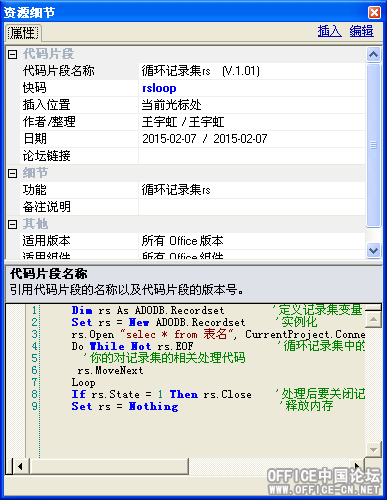 Access通用开发平台标准版免费下载-Access开发平台发布-access培训,excel教程,word教程-Office中国论坛/Access中国论坛 - Powered by Discuz! 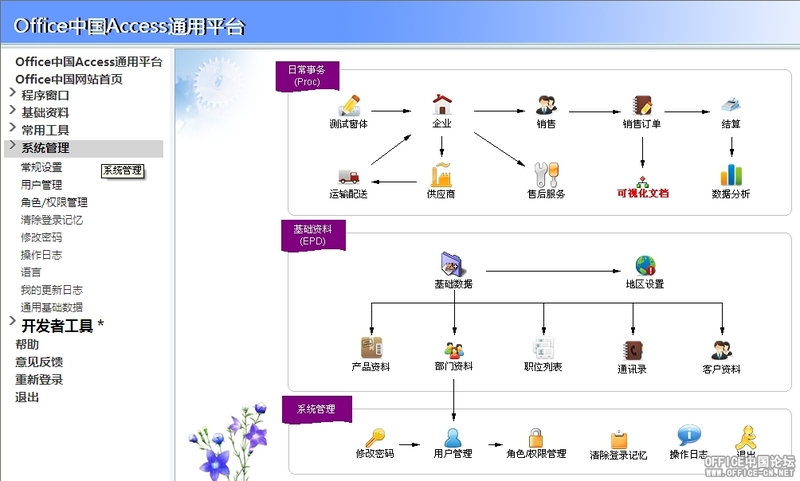 2) 安装或使用时如果遇到360提示, 一定要选择 全部允许 或 全部信任(非常关键). 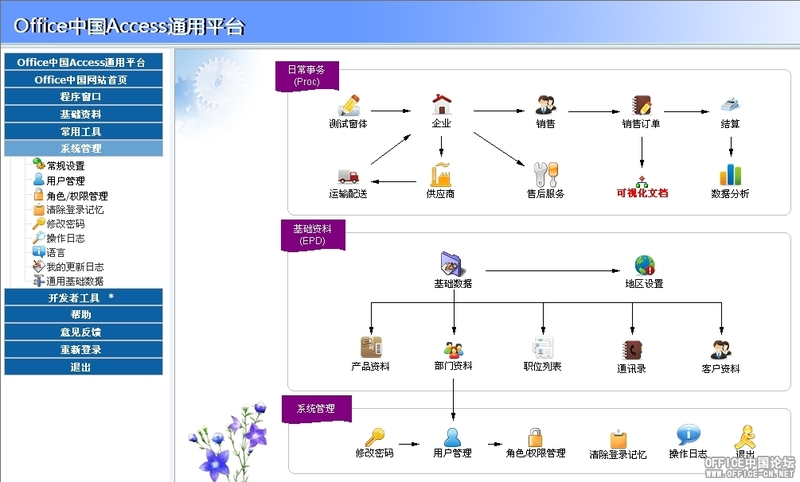 在 "立即激活" 按钮 下面 有个 链接 "获取激活码" 即可 打开一个网页 获取激活码,复制填到 激 活码处, 点 激活. 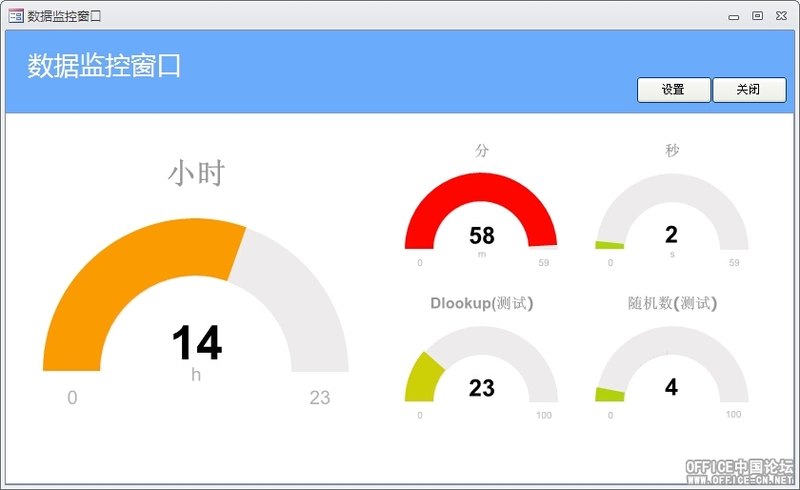 GMT+8, 2019-4-20 10:13 , Processed in 0.114792 second(s), 48 queries .